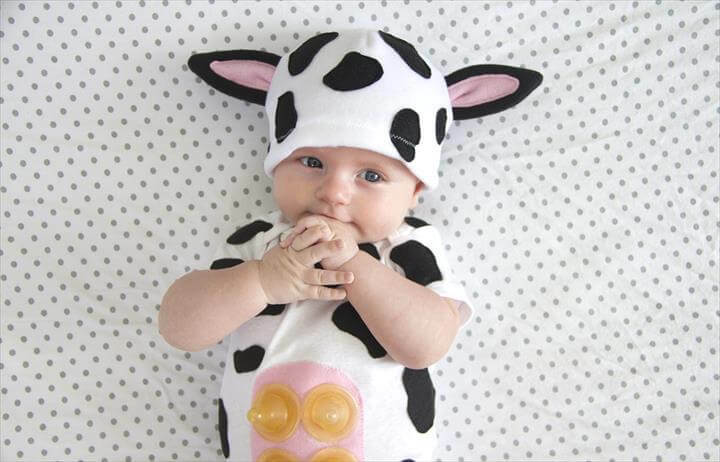 Most of us who have babies are always fond of adorable and attractive things for our babies and in this article you will learn many such things that can go along with this idea. Follow the detailed description and tutorials in order to create new and exciting stuff for your babies. The first idea that we have here is a DIY baby head band and it is something that most mothers look for their little ones. Here you will find some super easy techniques and procedure to make these bands. Next we have a very unique object made for the babies and it is a giant baby lips product which looks absolutely flawless. The next project that we have here are DIY handmade blankets for the babies made in some exciting colors and prints for your babies’ comfort. Have a look at this nap mat made with super soft material keeping in mind the delicacy of a baby. Try these projects by following the tutorials attached with each project. 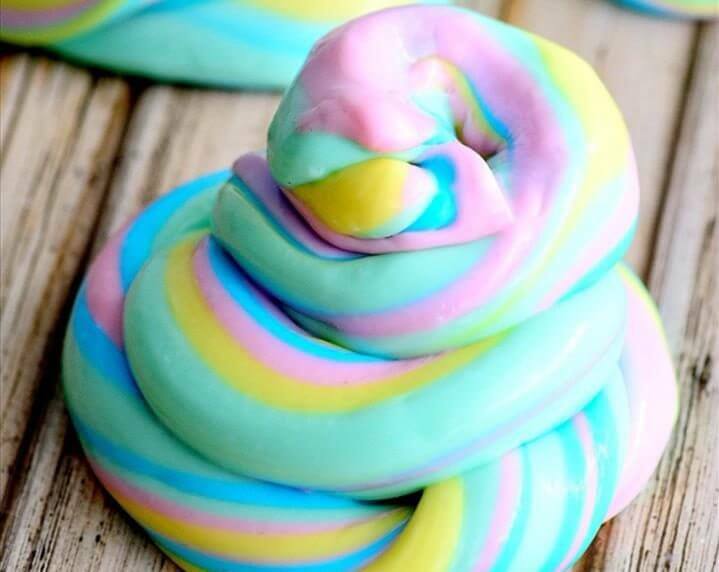 Coming on to some fun stuff ,you can also learn to make some slime which has been named as unicorn poop slime in this project over here and it is something that the babies can enjoy playing with. 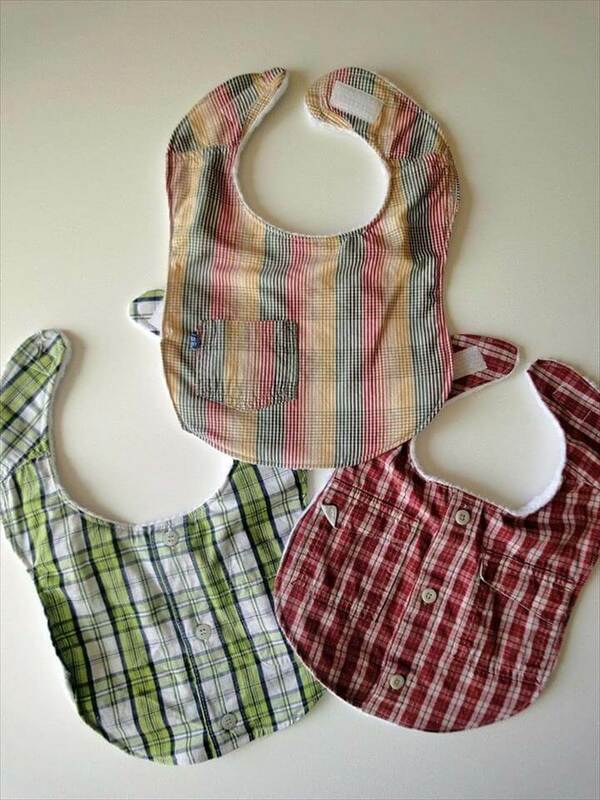 Have a look at this bib made with the scrap fabric of dress shirt and you can see how distinguished it looks, so make one for your little ones meal time as well. The next idea that we share with you over here is something to keep the toddlers busy for at least some time and is named as a busy bag and contains some fun stuff made with felt sheets. 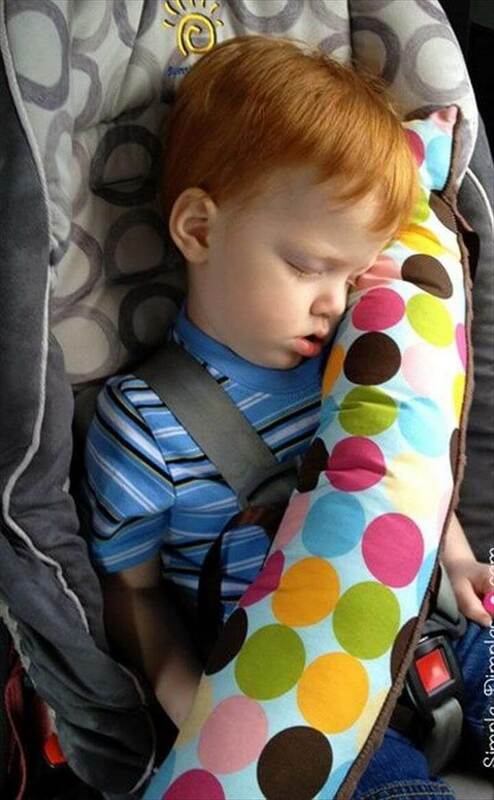 Traveling with toddlers is always a pain in the neck for the parents as they constantly keep you busy with their new emerging problems throughout the journey , try this DIY seat belt pillow which may give them enough comfort that they sleep sound and let you enjoy your journey. The next project that we will want to discuss with the readers over here is baby pacifier which apparently looks like a miniature doll as you can see over here and is son adorable that you will surely want to make one. 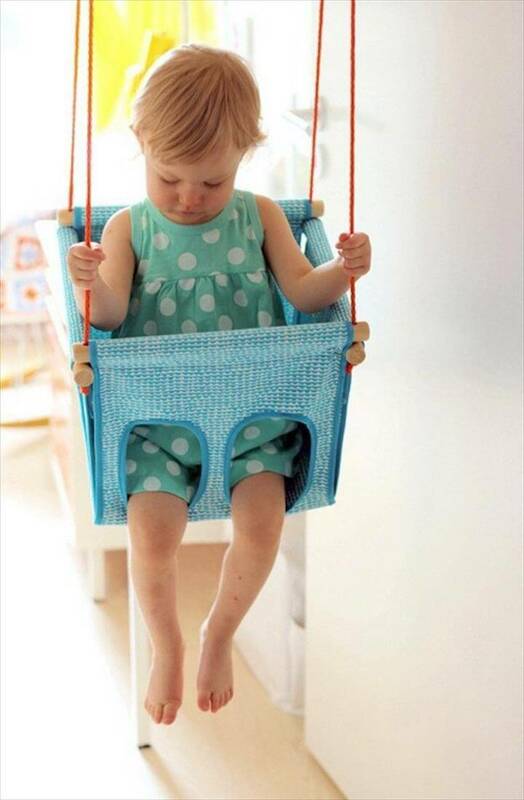 This article about making creative things for babies will make you realize how you can do wonders for your babies with just a few simple tools and this diy swing is a perfect example for that. Hanging mobile toy has been one of the oldest toys for babies and now you can make a do it yourself mobile hanging toy for the sake of those little laughter that will definitely want to hear. Coming over to the wardrobe of the little ones, we have some gorgeous ideas like this carrot costume for your baby that you can prepare yourself. 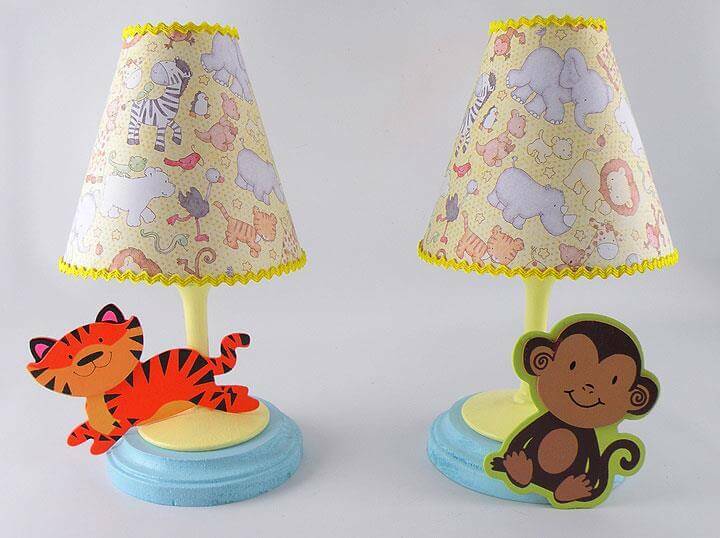 Next we have some DIY delightful little lamps that you can make with just a few basic crafts and a little love for creativity. 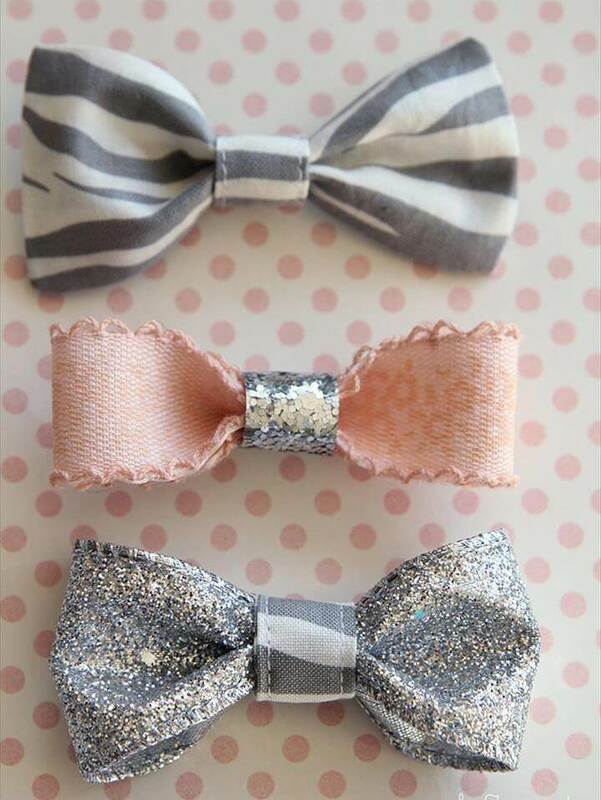 Make some stylish and trendy hair clips for your little girl toddlers and let the feel like a little princess. Last we have a very popular harry potter costume for your babies and is something perfect for the parents who are harry potter freaks. 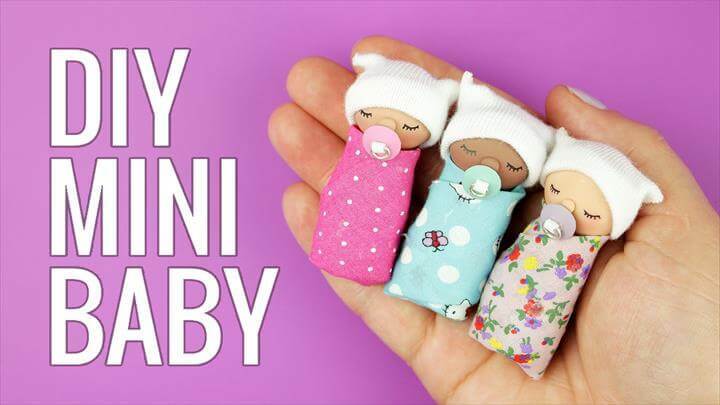 Try these 15 DIY Cute Thing’s For Babies for amazing and lovely ideas for your babies and satisfy your creativity cravings by going a little extra mile for your babies.